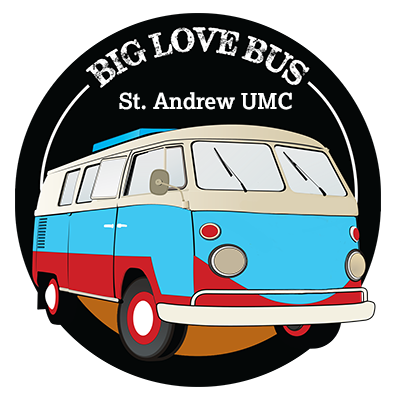 The BIG LOVE Bus will be on the road throughout the year for full and half day projects for the whole family. 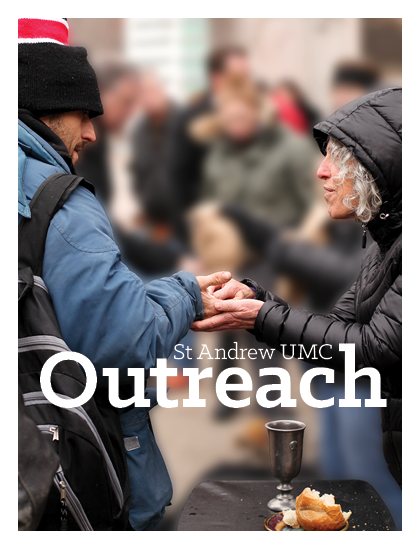 We are looking forward to a day of service and an evening of worship. Registration details will be available prior to each project.